The Northern Territory’s oil and gas industry today welcomed the release of the Northern Territory’s population strategy by Chief Minister Michael Gunner. The population strategy is focused on incentivising people in critical occupations to relocate to the Territory. APPEA’s Director South Australia & Northern Territory, Matthew Doman said: “Creating jobs and opportunities in new industries like onshore shale gas is critical to achieving the Government’s goal of reversing the population decline. “Estimates of the employment impacts from an onshore shale gas industry vary from 500 to over 6000 new jobs, depending on the scale of development. 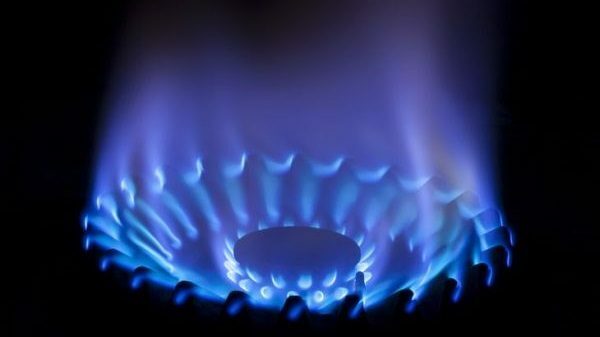 “Importantly, a recent report by ACIL Allen Consulting found that creating 500 new shale gas jobs would boost the NT’s population by 1240 people. In April this year, the NT Government lifted a near-two-year moratorium that stalled onshore gas exploration and this decision will enable the creation of potentially thousands of jobs in the Territory as a result of the NT’s abundant gas resources. “Critical to the success of the industry is the Government’s goal to implement key recommendations from the recent Inquiry by the end of the year. This is vital to ensuring the industry can be on the ground exploring in the 2019 dry season,” Mr Doman said. “Proposed activities in 2019 will employ local people, engage local companies and result in the resumption of royalty payments to host Traditional Owners. Our exploration activity will build our knowledge of the gas resources, groundwater and environment that contains them — and enable informed decisions about future development.